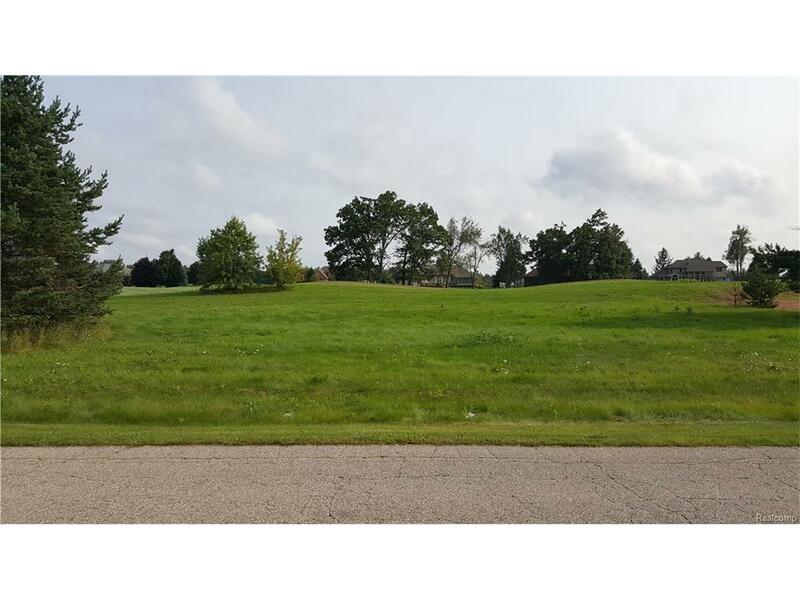 Come and build your dream home on this beautiful lot on Metamora Golf and Country Club! This semi-private club features a beautiful 18-hole golf couse. Memberships are available but not included with the purchase. 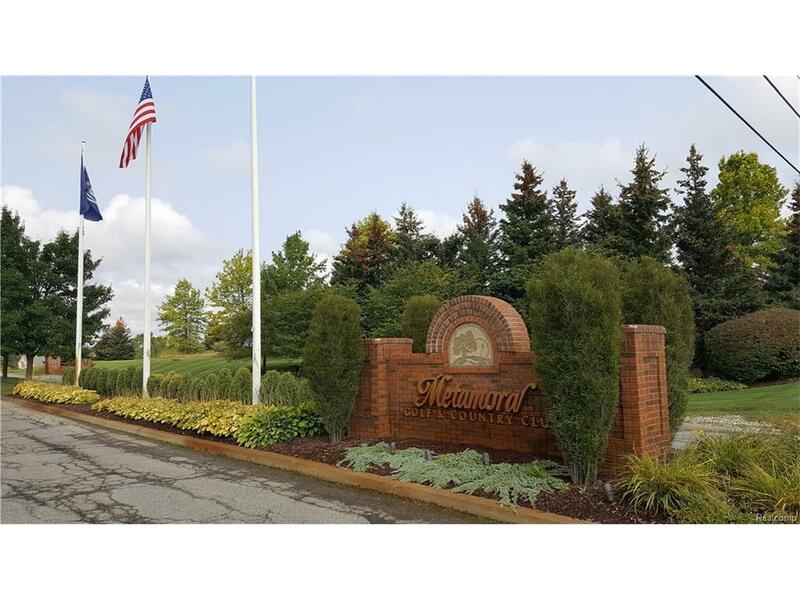 Drive by and make this lot the site of your dream home! This lot can be purchased with Lot #17 for a price of $50,000 if purchased together. IDX provided courtesy of Realcomp II Ltd., via Red Door Realty Inc and Realcomp, ©2019 Realcomp II Ltd. Shareholders.